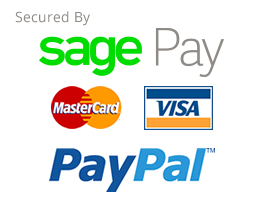 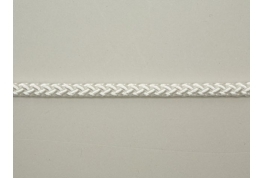 Our boat mooring ropes are manufactured from high quality, low stretch polyester rope. 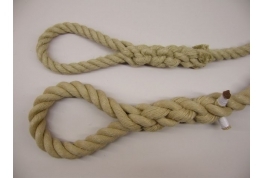 Consisting of a 500mm soft eye splice at one end and a heat sealed at the other end. 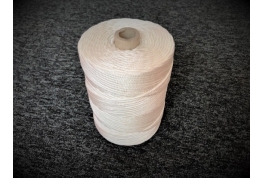 Unlike Nylon rope, Polyester rope will not lose strength when wet making it the ideal choice as a mooring rope. 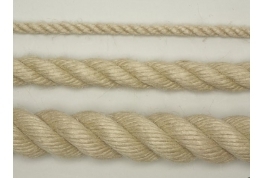 Polyester rope also benefits from having high break loads. 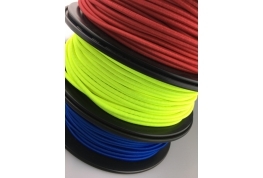 Standard lengths from stock are 5 metres and 10 metres - all mooring ropes are manufactured by us in Rochester therefore if you have a specific requirement or length please feel free to call one of the cheap rope team on 01634 295880 and we will be happy to make your mooring ropes up for you.